The scourge of opioid addiction is deeply woven throughout world history, and our own Civil War produced roughly 200,000 addicts who spent their remaining years navigating shattered limbs and unstable minds. Fast forward a century-and-a-half. A 2014 report revealed that 1.9 million Americans were addicted to prescription opioids, and that 18,893 lost their lives to prescription opioids that single calendar year. Jellybeaners is a contemporary novel set in the heart of Appalachia, revealing the money ties, political corruption, wasted lives, and overall cash-churning nature of the prescription pill culture from perspectives spanning both sides of the law. A compelling and impressively well crafted read from cover to cover, "Jellybeaners" is one of those all-too-rare novels that will linger in the mind and memory long after the book itself has been finished and set back upon the shelf. 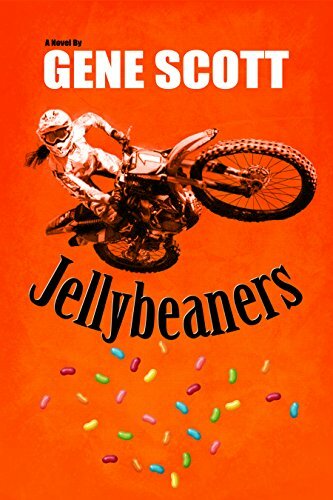 While unreservedly recommended, especially for both community and academic library Contemporary General Fiction collections, it should be noted for personal reading lists that "Jellybeaners" is also available in a Kindle format ($2.99).